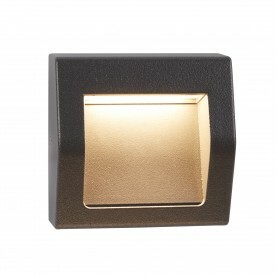 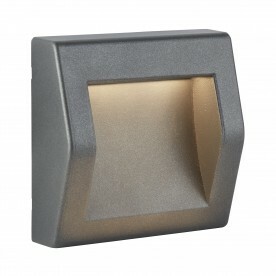 This grey recessed rectangle light can be used either indoor or outdoors of your home. 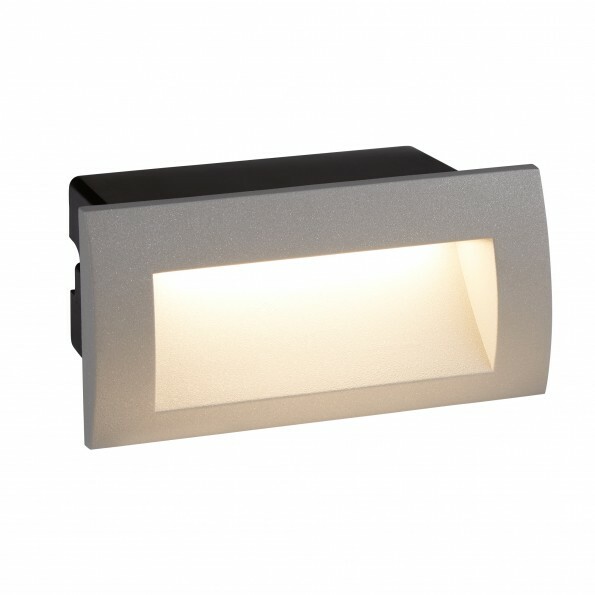 Featuring a minimal rectangular design, the focal point of the light is the purpose, not the appearance. 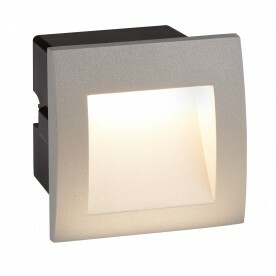 It will slot in discretely to decking, garden pathways or kitchen ceilings. This item is IP65 and it fully protected from dust and water sprays from all directions.